A project to create a digital collection of German-language correspondence currently held in private hands, by archives, by special collection libraries, museums, and other institutions. 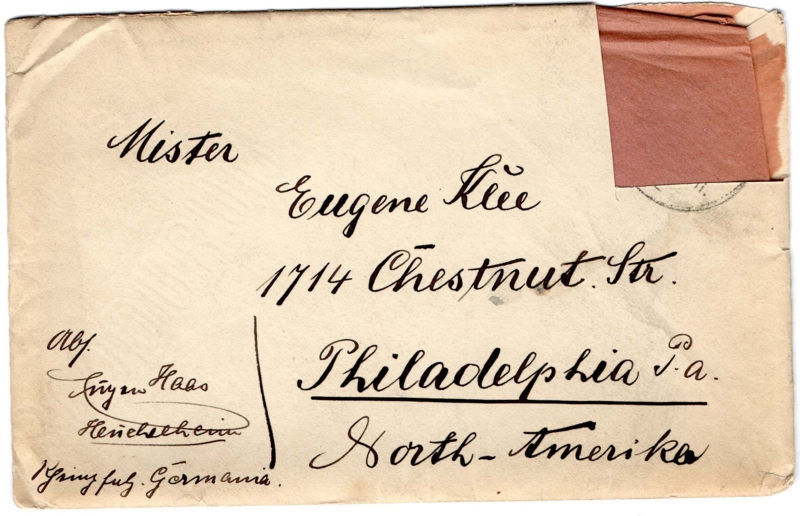 Introducing “German Heritage in Letters"
Our project, German Heritage in Letters, is collecting letters sent from the German-speaking lands to immigrants in the United States—with your help! Between 1850 and 1920, more than five million German speakers arrived in the United States, and today over 40 million Americans have German heritage. Many have inherited important records from their family's past, including letters sent to immigrants from their home communities. If you have these kinds of letters, you can help by uploading digital images of your letters to our collection using our simple instructions, or contact us for more detailed information. 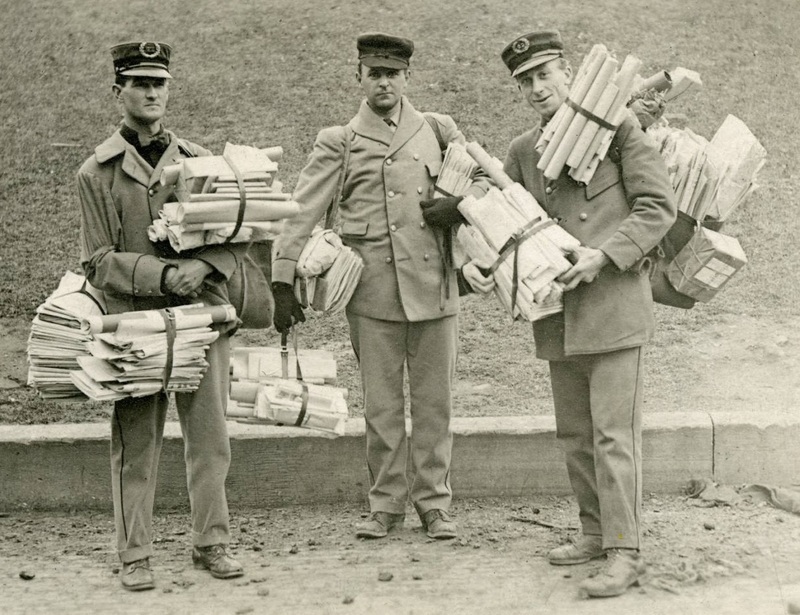 A total of more than 400 million letters were exchanged between the United States and Germany during the peak decades of German immigration. 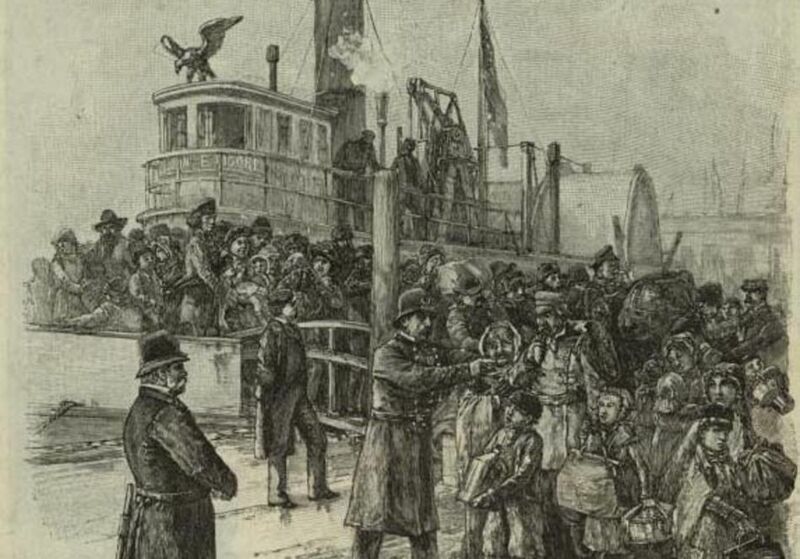 These letters are important sources for learning more about the effects of immigration to the United States on both sides of the Atlantic Ocean. We are working in collaboration with libraries, archives, and members of the public to digitize their letters and share the fascinating stories they reveal. Read some of the letters that have already been collected. By adding your letters to our collection, you’ll help scholars learn more about the history of migration, the history of everyday life, and how “ordinary” people experienced extraordinary events like war and political upheaval. You can also participate in the project by transcribing digitized letters or by organizing an event for people to digitize their historic documents in person. German Heritage in Letters is a project of the German Historical Institute, Washington DC. The project team works in close cooperation with the Max Kade Institute of the University of Wisconsin and the Horner Library of the German Society of Pennsylvania, which serve as repositories for physical letters donated to the collection, the Leo Baeck Institute, and the Auswandererbriefe aus Nordamerika project in Germany. Funding for the project is sponsored by the Year of German-American Friendship initiative. ©2019 German Historical Institute Washington DC. All rights reserved.